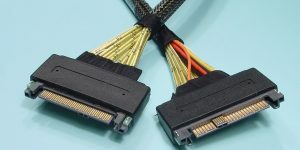 .5m No Mounting Ears PCIe-4339x/.5m PCIe Cable for connecting to 2.5" PCIe NVMe SSD Drives Please call for pricing and availability. 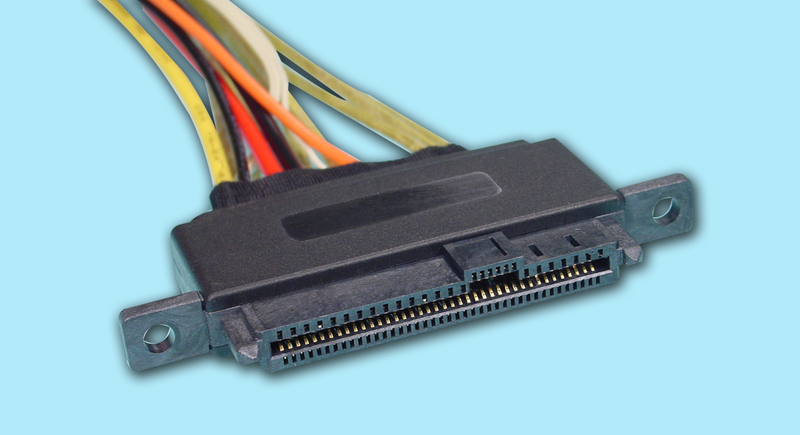 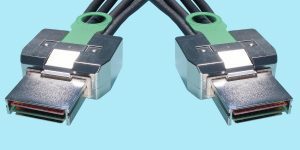 1m No Mounting Ears PCIe-4339x/1m PCIe Cable for connecting to 2.5" PCIe NVMe SSD Drives Please call for pricing and availability. 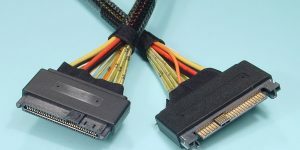 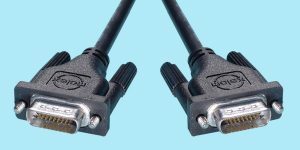 .5m With Mounting Ears PCIe-4339/.5m PCIe Cable for connecting to 2.5" PCIe NVMe SSD Drives with mounting ears Please call for pricing and availability. 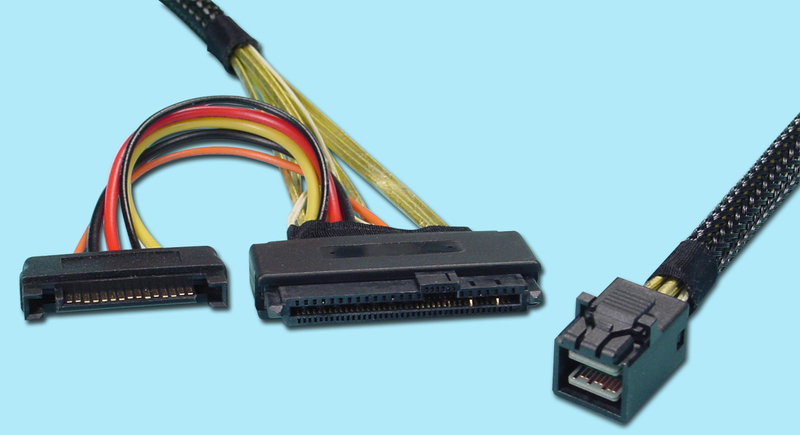 1m With Mounting Ears PCIe-4339/1m PCIe Cable for connecting to 2.5" PCIe NVMe SSD Drives with mounting ears Please call for pricing and availability.